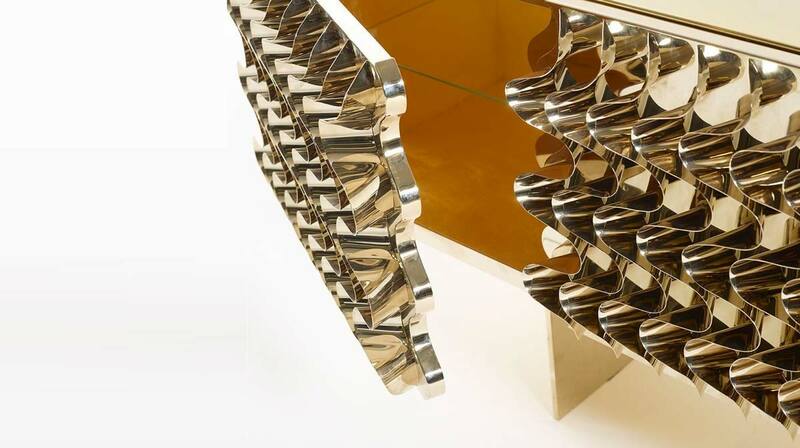 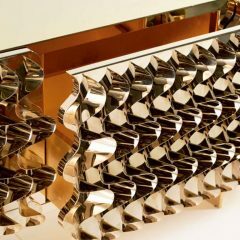 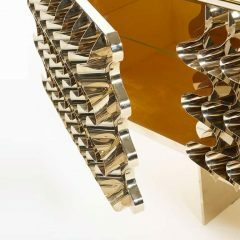 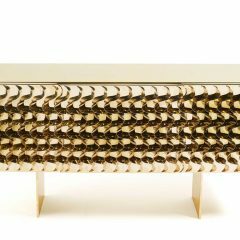 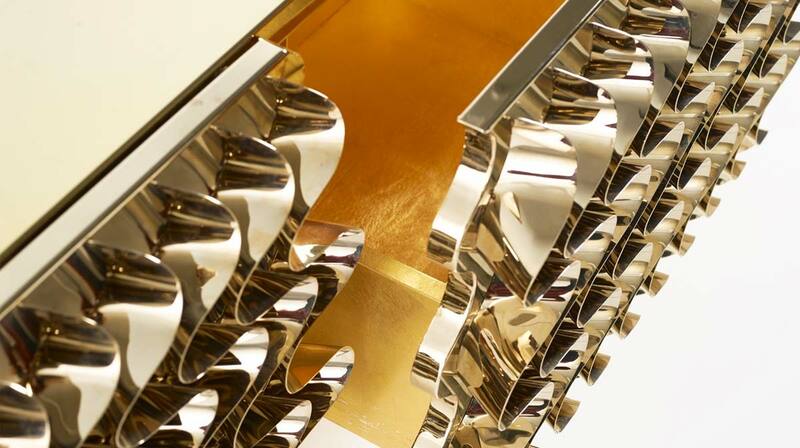 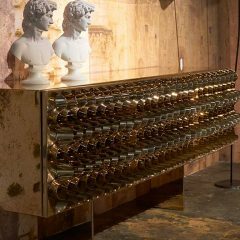 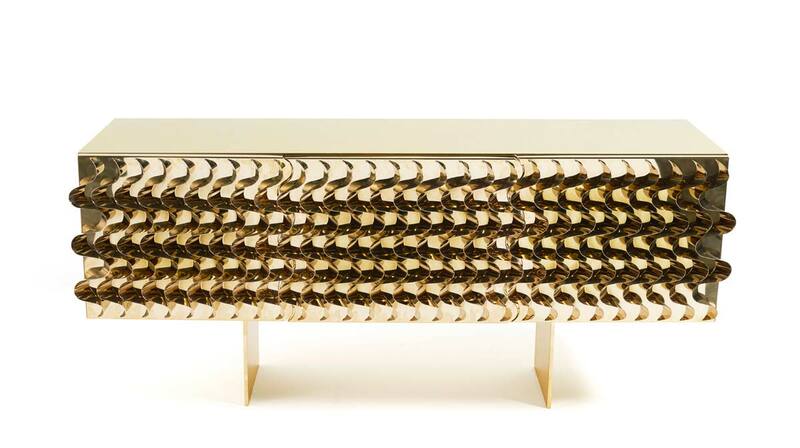 Shimmering console, embellished with sculptural wave motifs. 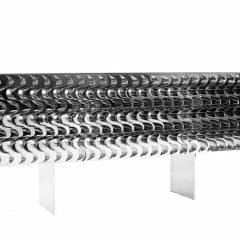 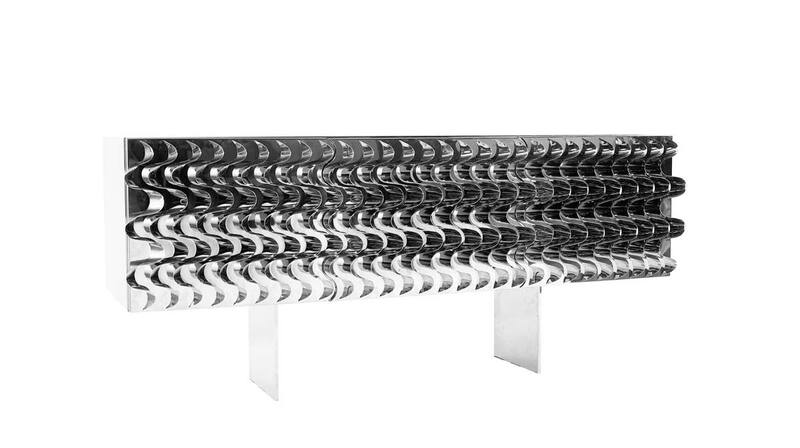 Hand-curved steel waves reflecting disaggregated images. 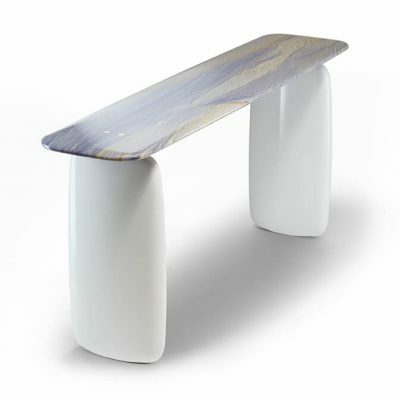 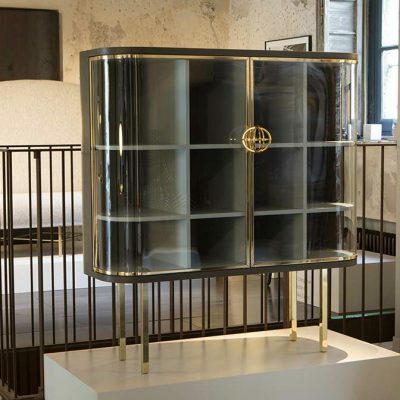 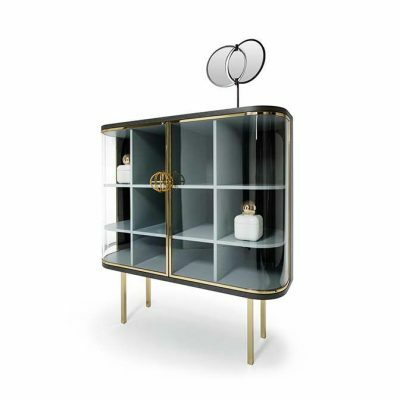 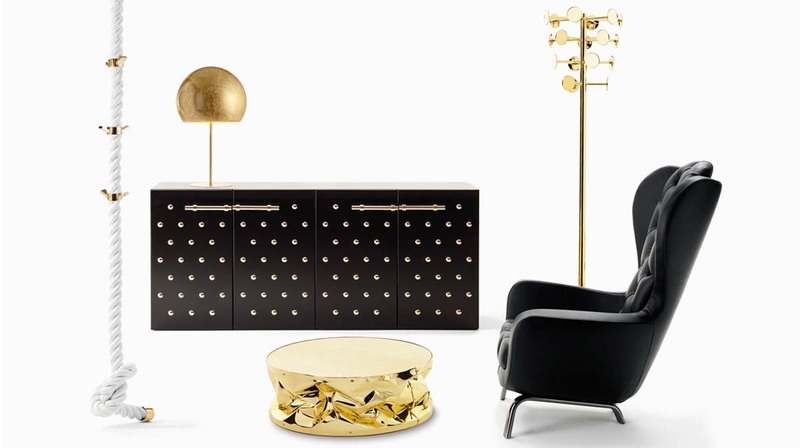 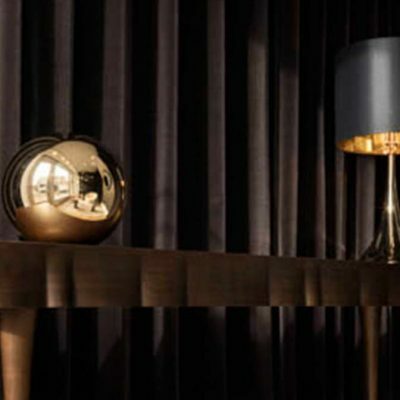 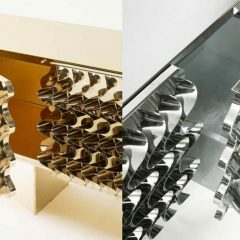 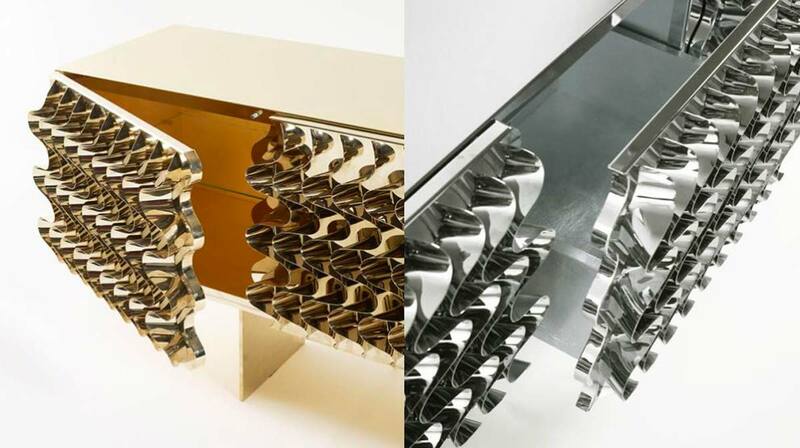 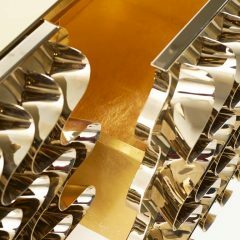 These are the characteristics featuring Waves, sophisticated and unique consoles made of lacquered MDF, externally covered with glossy stainless steel or gold, with an internal coating of silver and gold leaf. 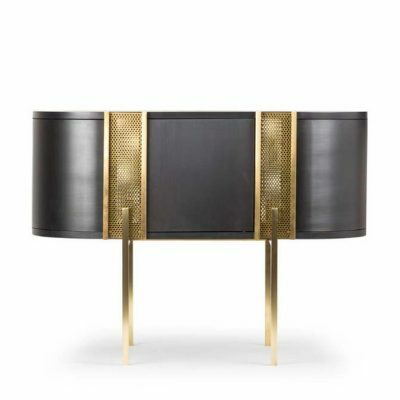 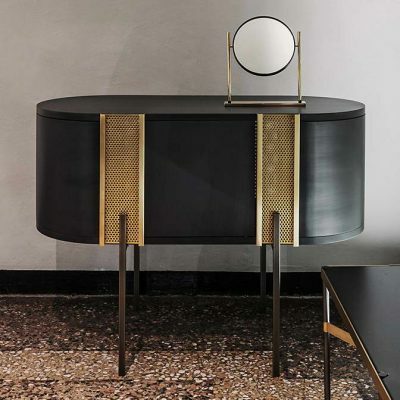 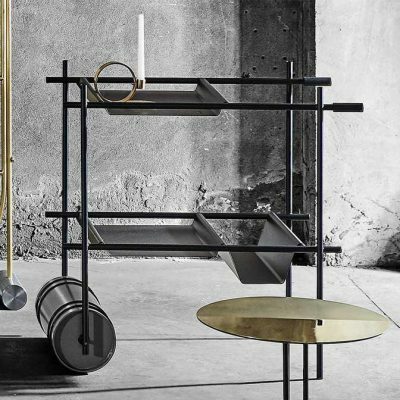 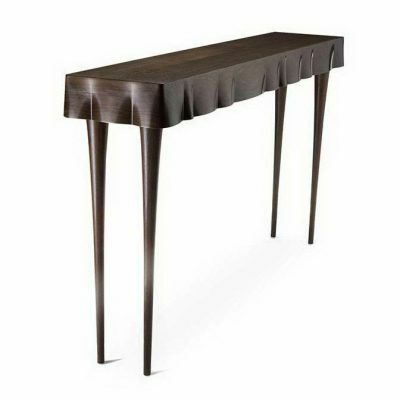 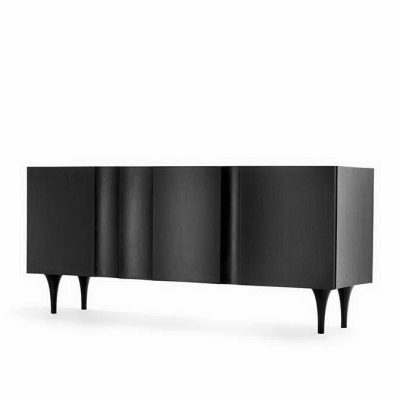 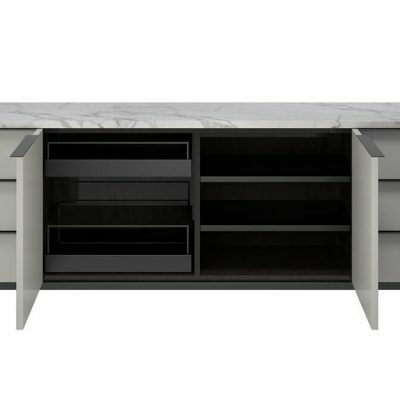 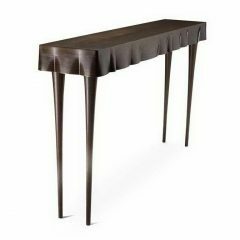 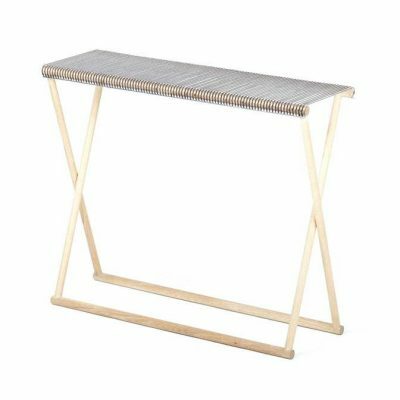 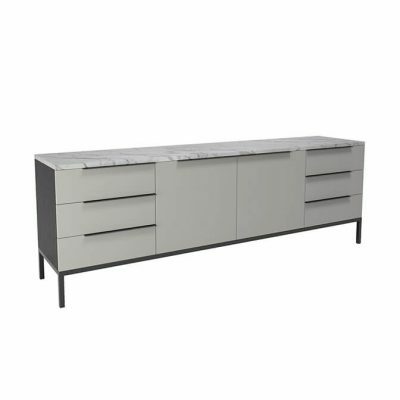 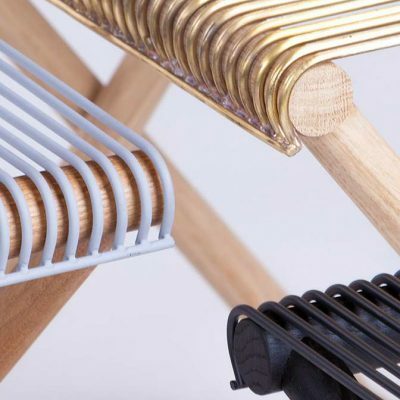 The console is composed by of three separate spaces, two compartments with a crystal shelf each and a drawer. 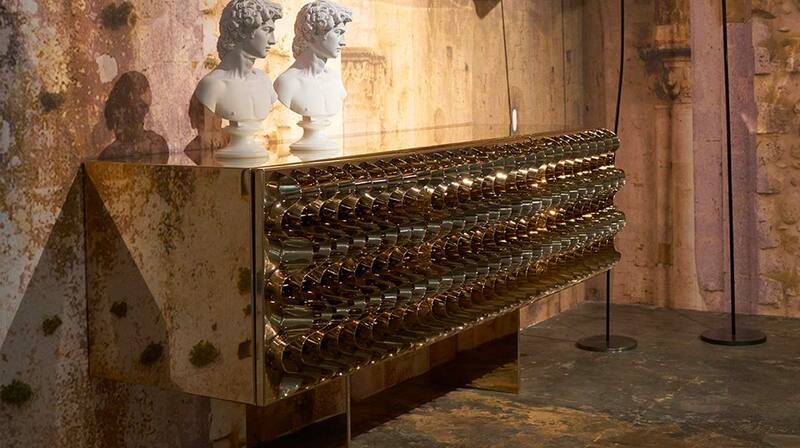 Pieces of great scenic impact, destined to become absolute protagonists of the environments in which they are placed. 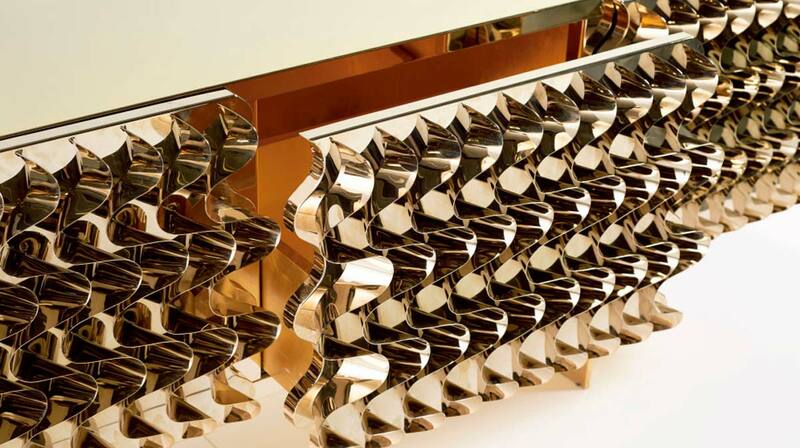 glass shelves. 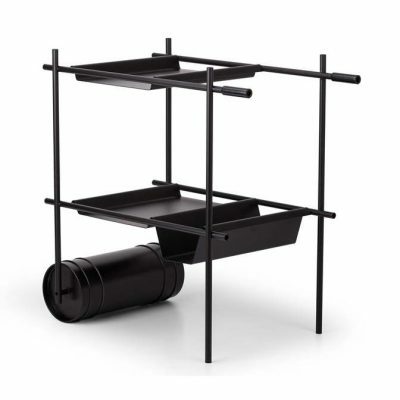 The product needs to be fixed to the wall for better stability.